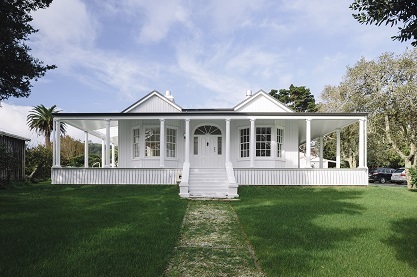 We had the pleasure of working Lukas Design and Salmond Reed Architects on this project. 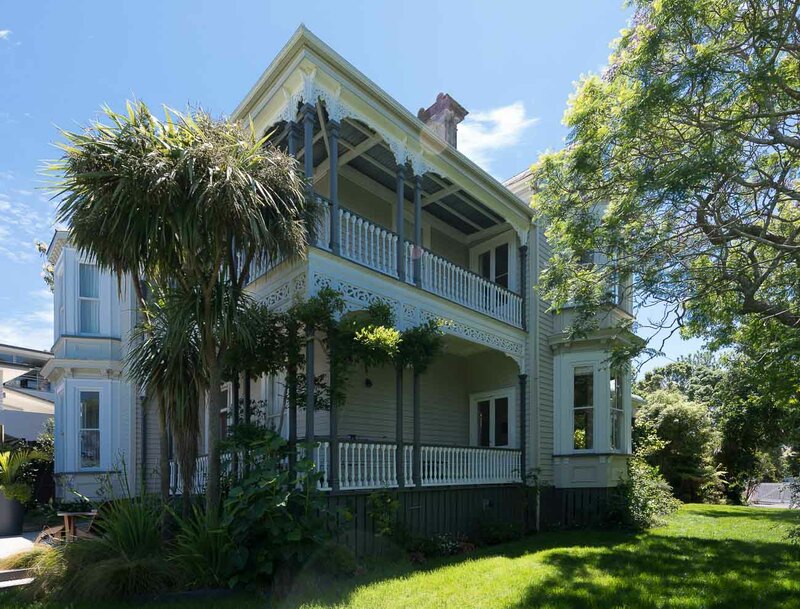 The home is a significant historic double storey villa. 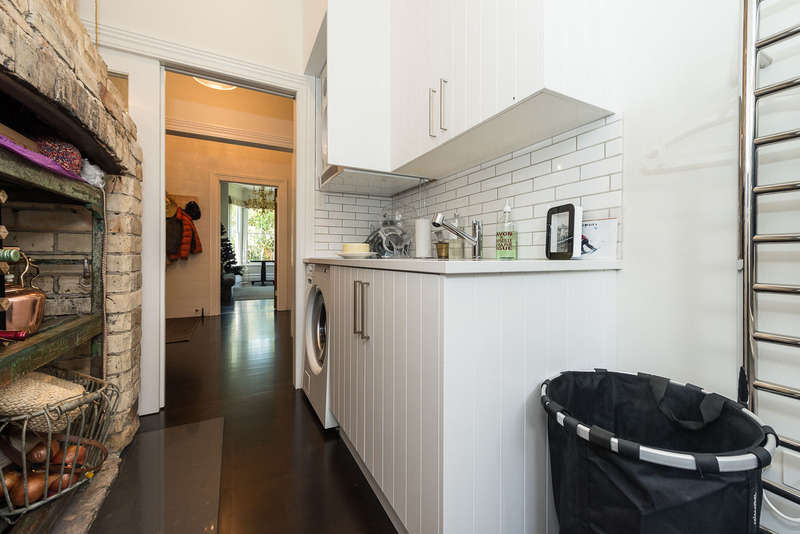 Works comprised of creating new spaces for a laundry, ground floor washroom and a modern kitchen. 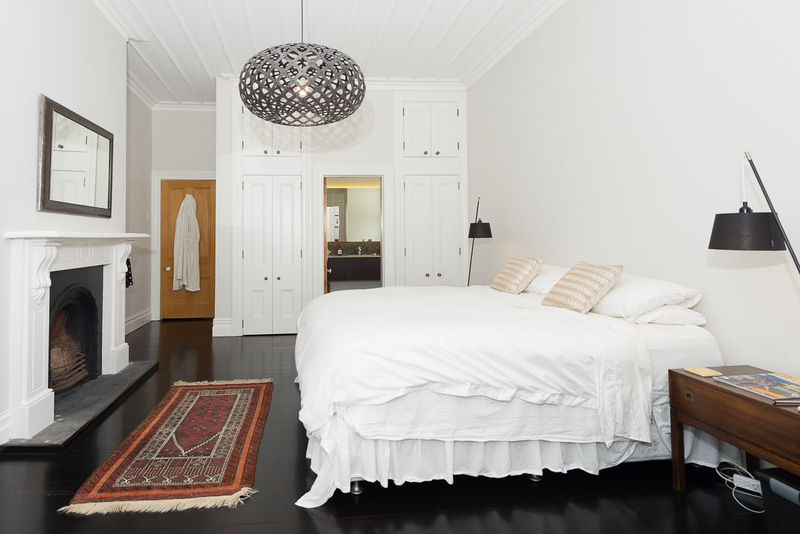 In addition to this the upstairs master bedroom was modified to include new wardrobes and an ensuite. 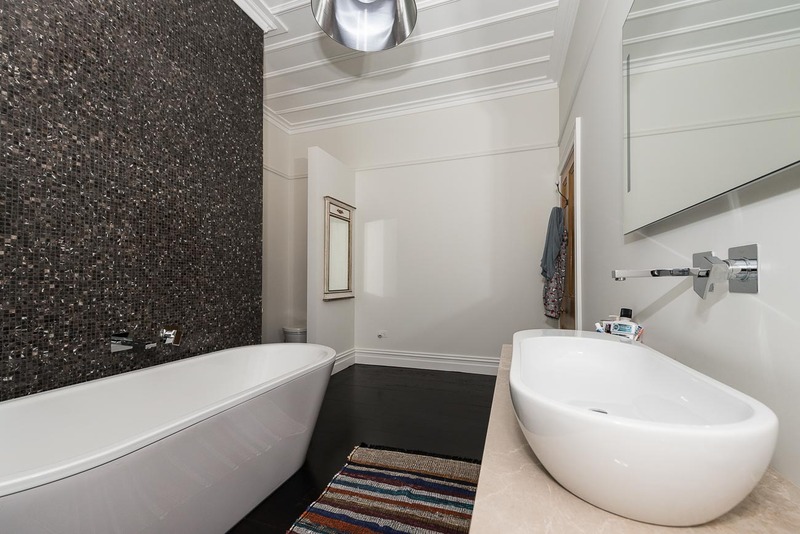 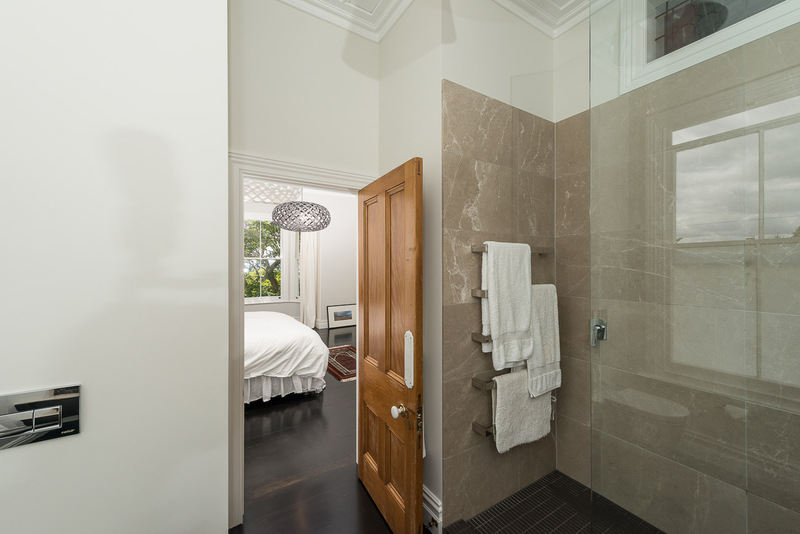 Another first floor room was renovated to become the main bathroom. 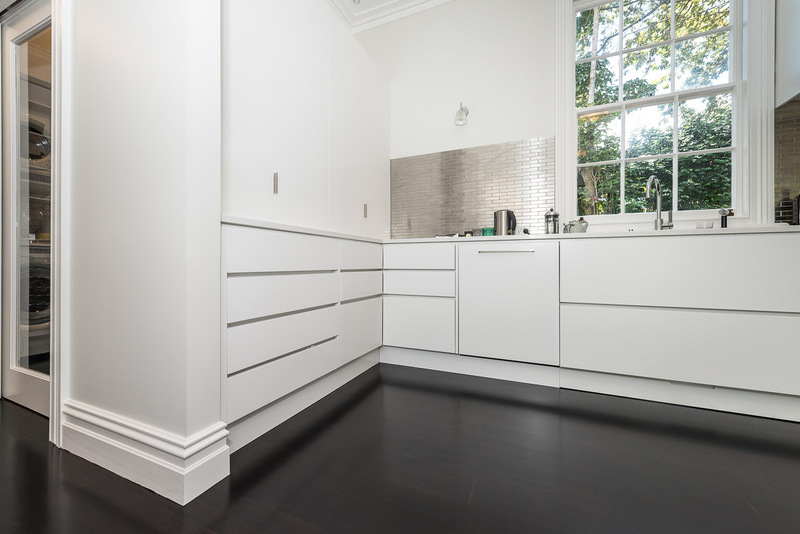 As part of the works we completed remedial works to existing floors, cladding and windows. 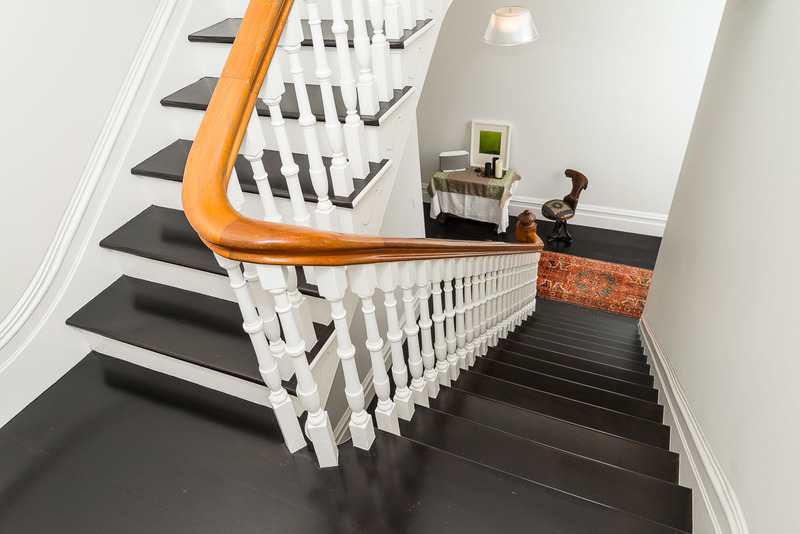 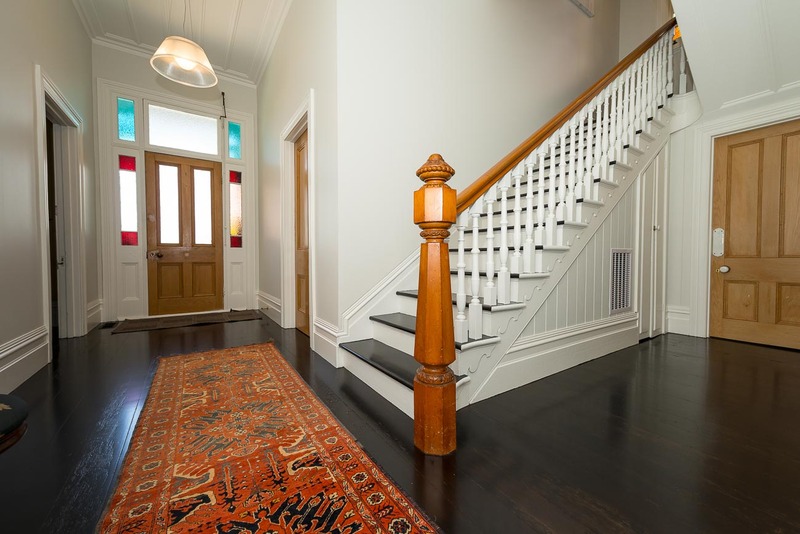 We built new replica ceilings to the ground floor areas and relined existing entryways with T&G sarking. 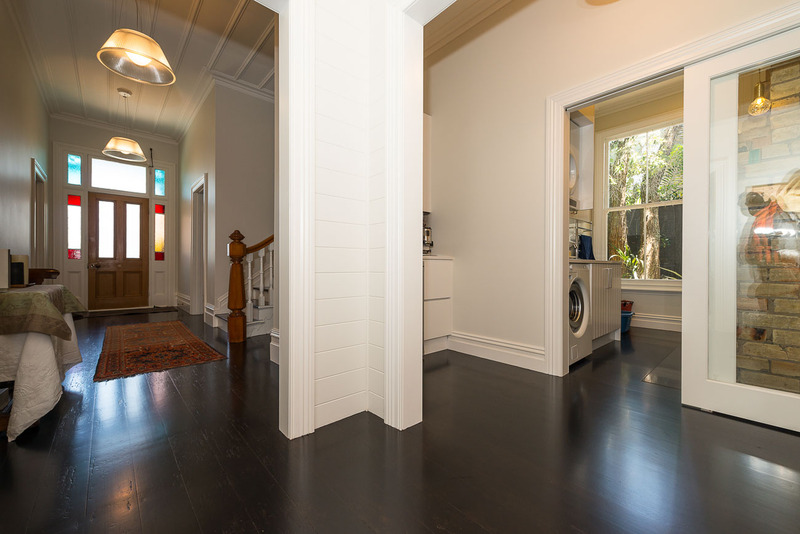 The renovation has modern influences but the aesthetic of the old building is retained. 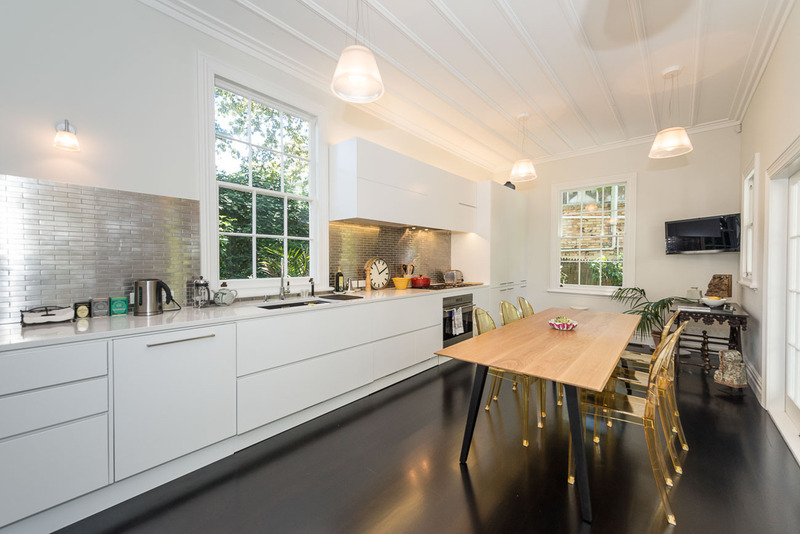 The end result is a fantastic blend of modern living in a period environment. 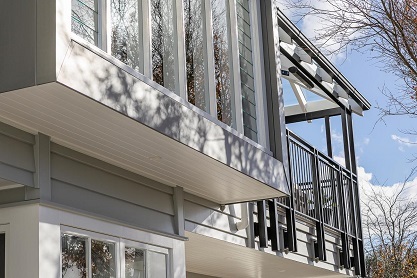 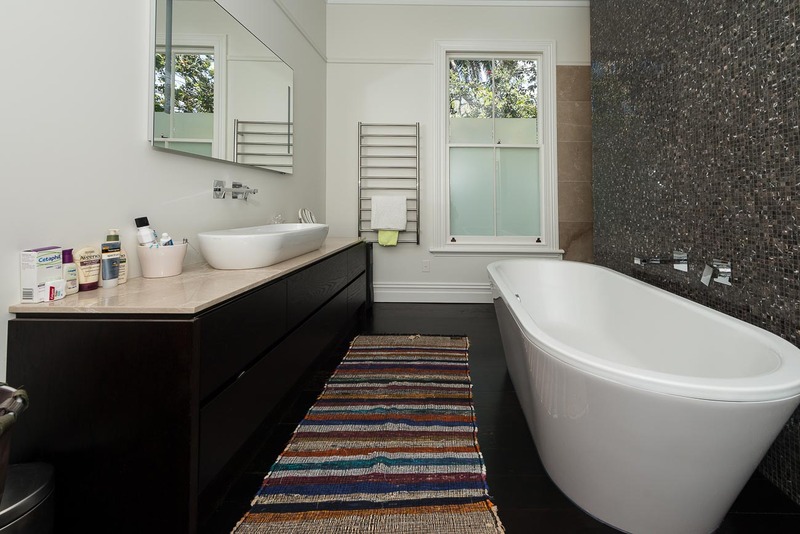 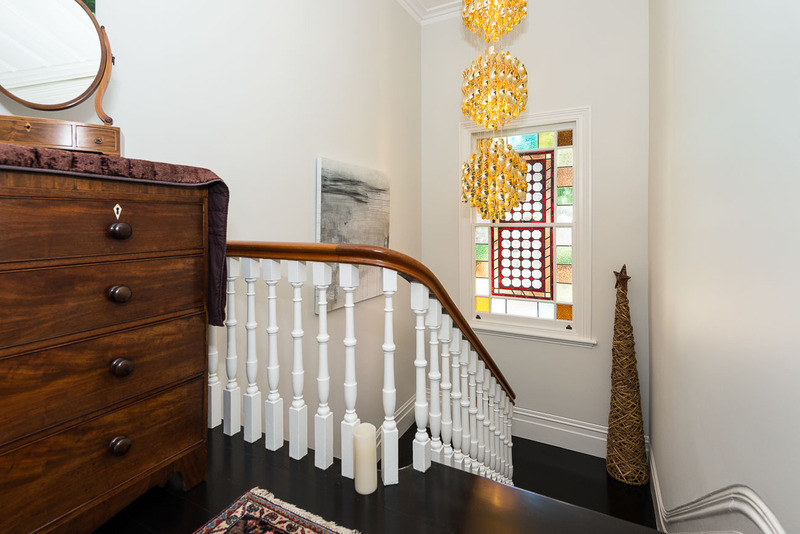 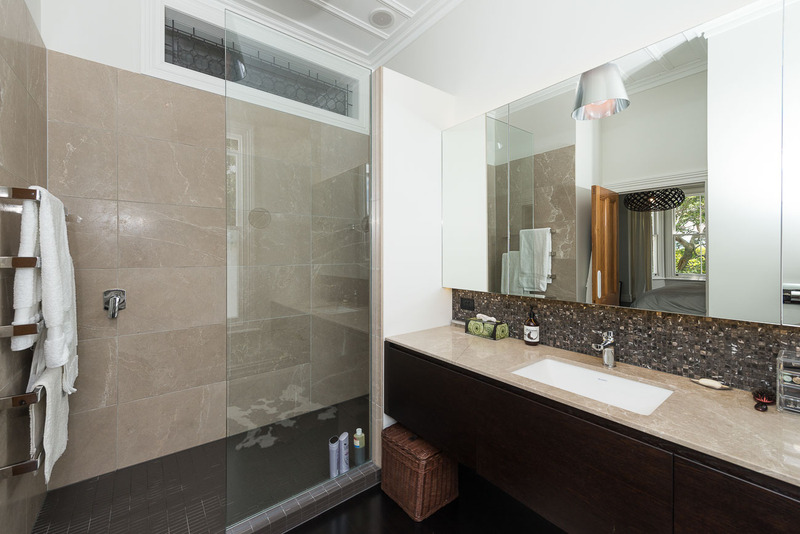 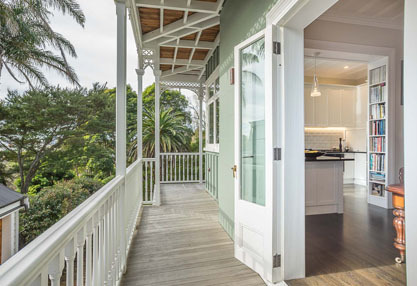 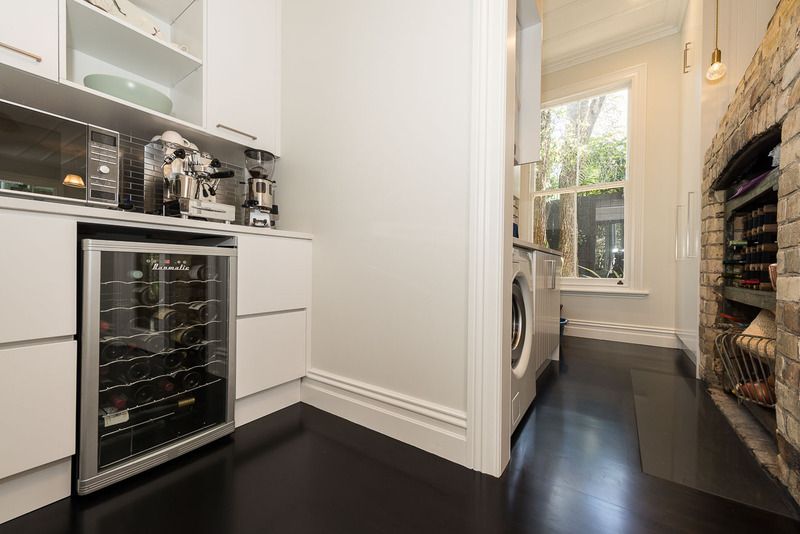 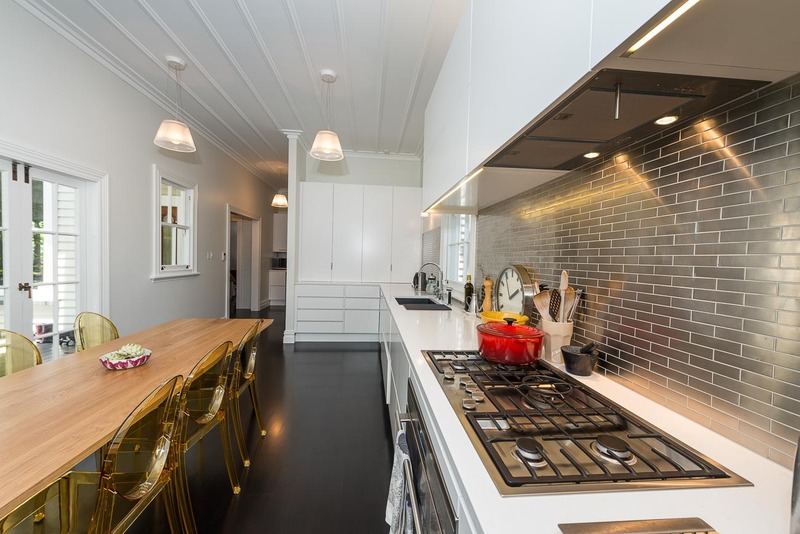 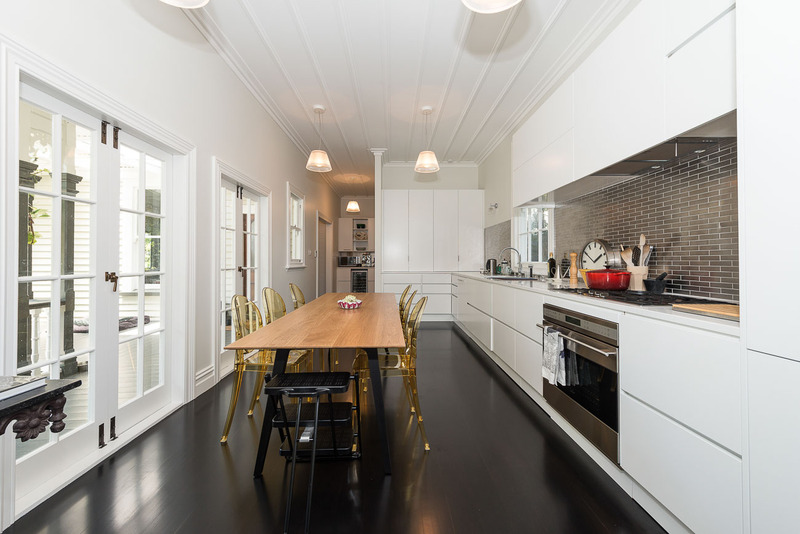 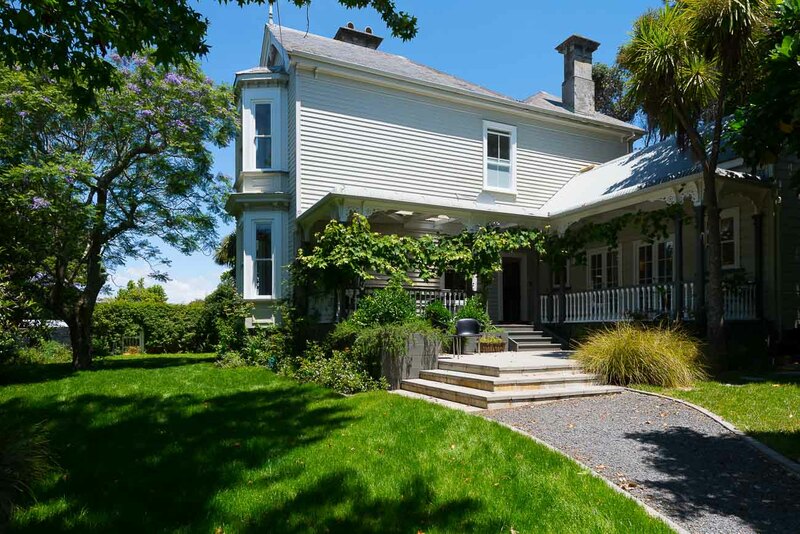 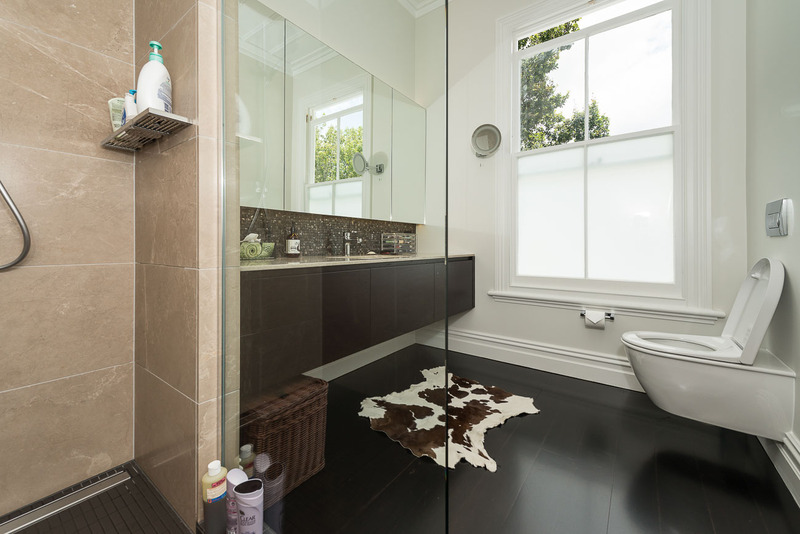 We have been building for over 30 years in the Auckland area and in the last decade have received awards in many House of the Year categories from bronze to gold and gold reserve for our high end renovations.